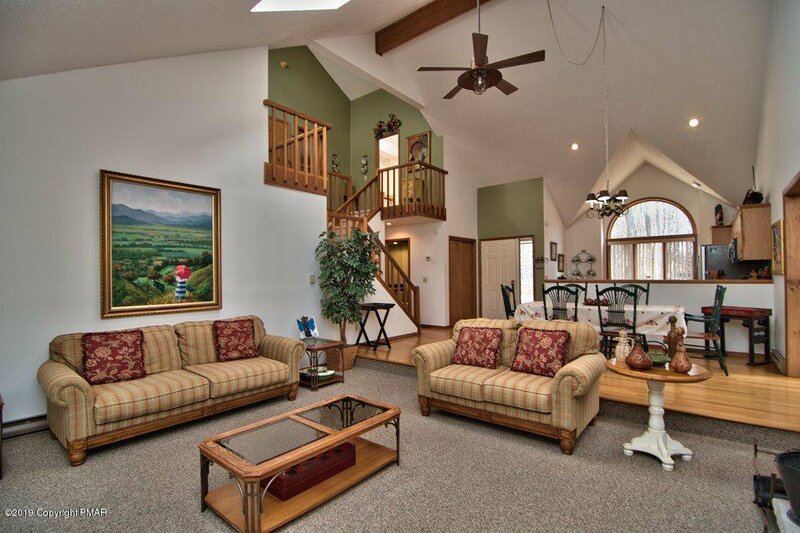 Warmth and Charm Abound in This Stunning and Spacious Home. 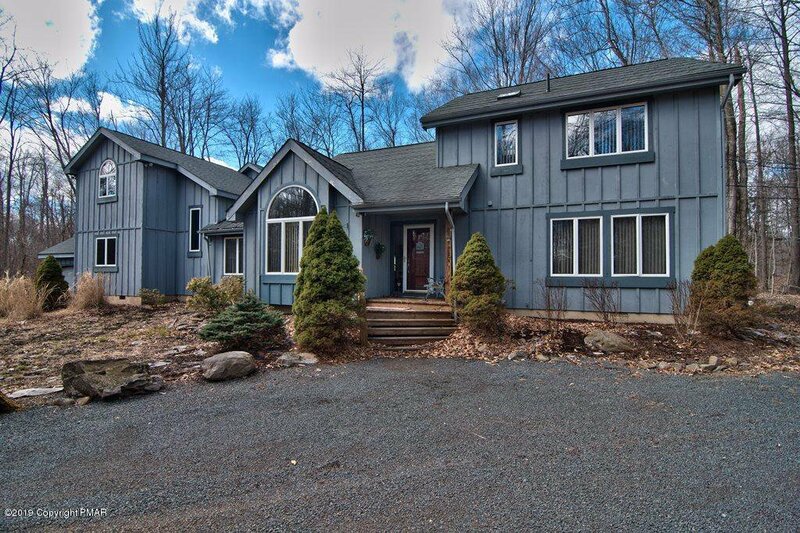 Nestled On a Beautiful Wooded Lot Bordering Green Belt Within Walking Distance to Timber Trails Golf, Pool, Tennis and Club House. 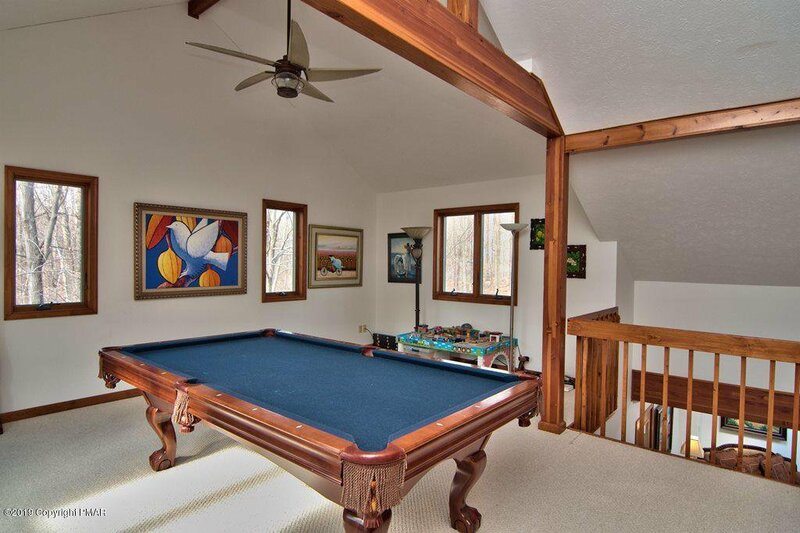 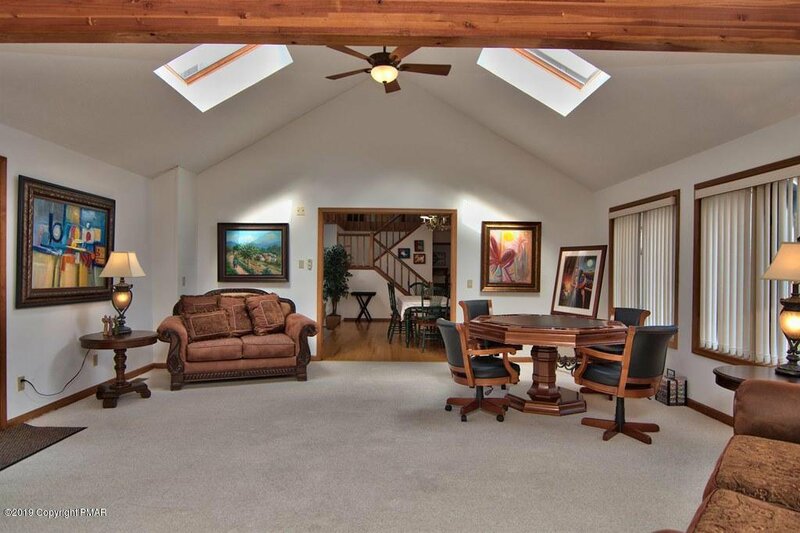 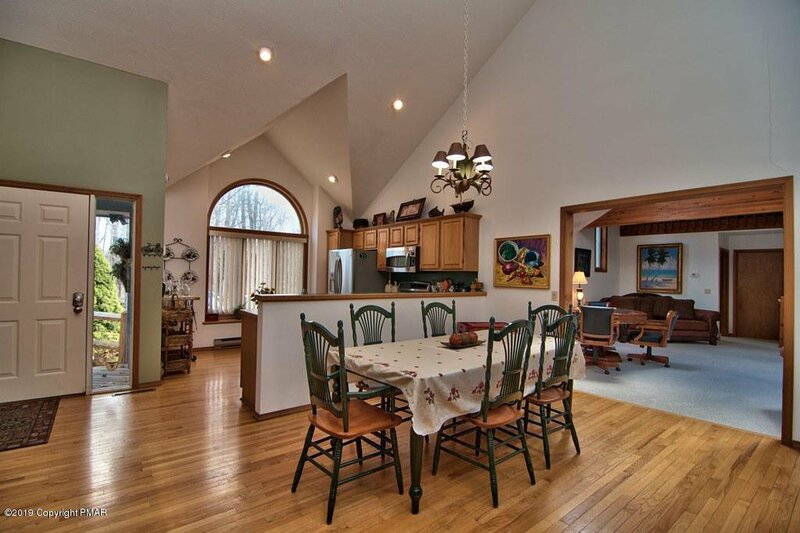 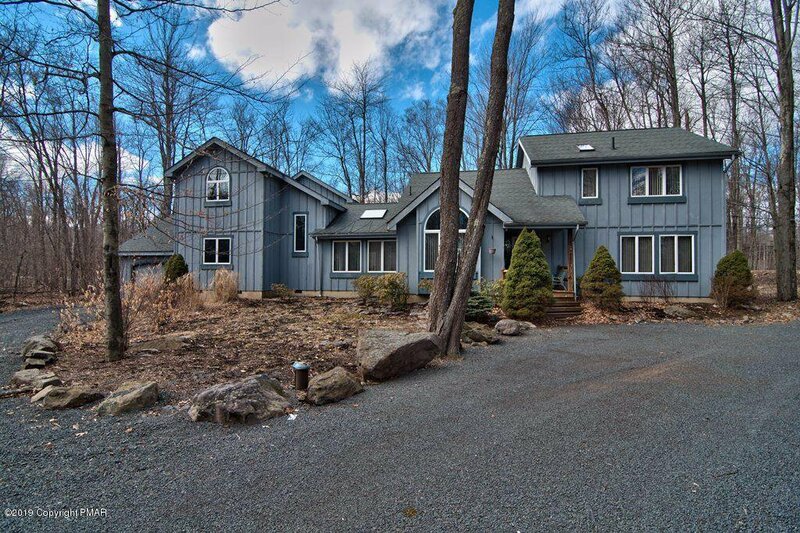 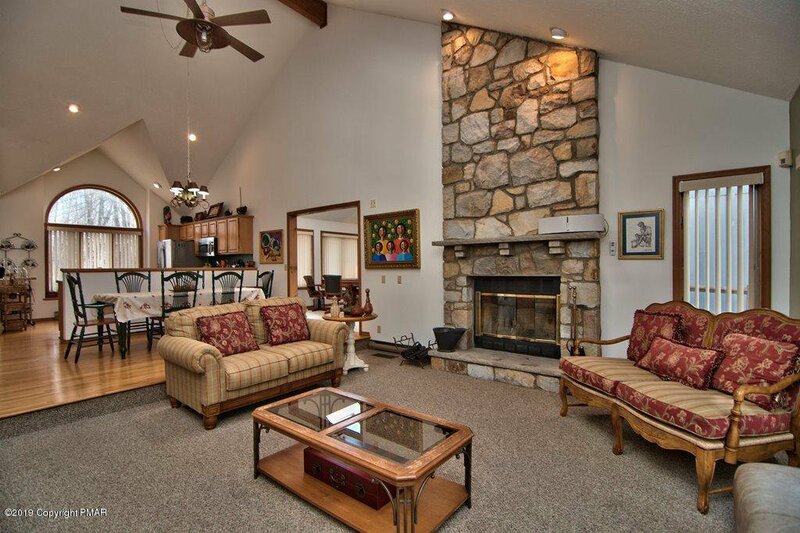 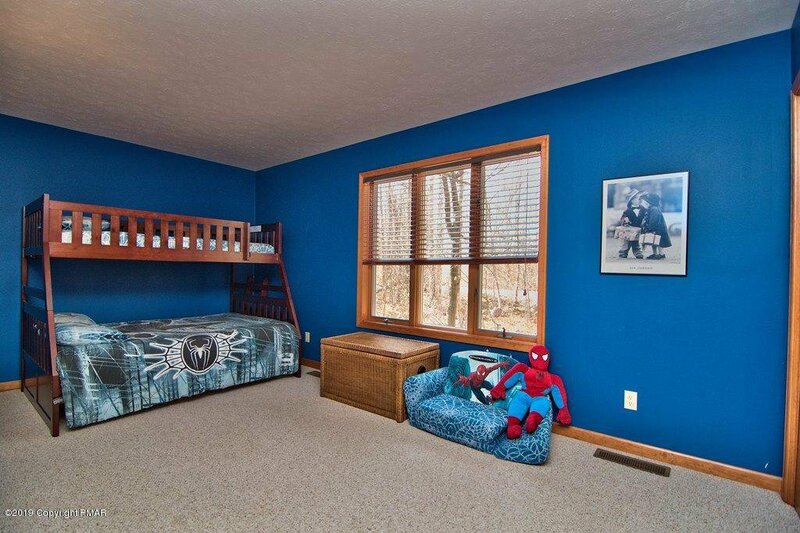 Five Bedrooms, Four Baths, Living Room with Floor to Ceiling Stone Fireplace. 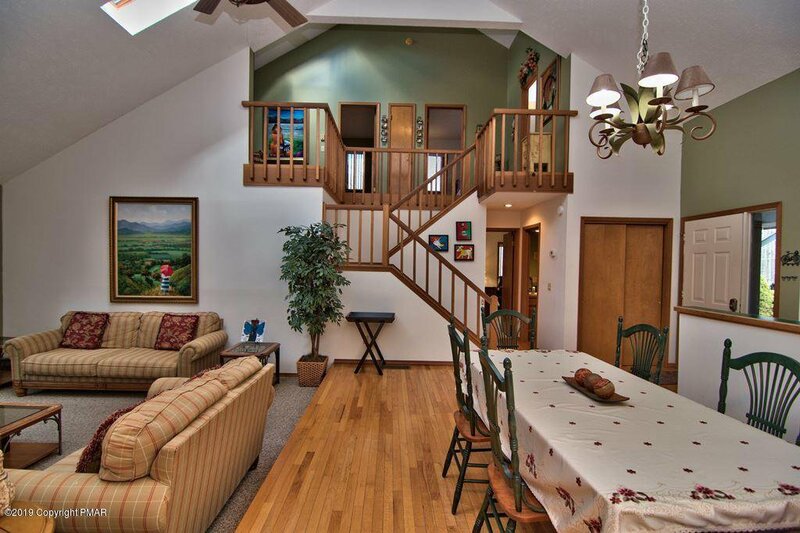 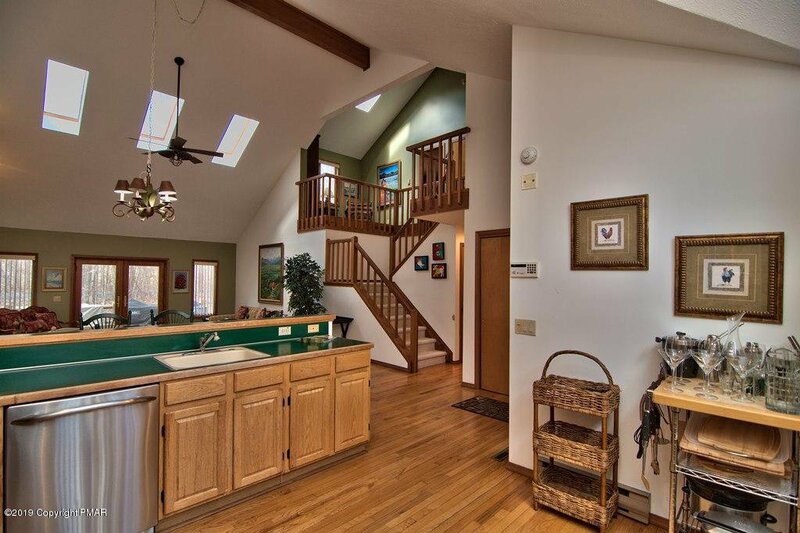 Expansive Loft with Center Staircase is Extremely Versatile. 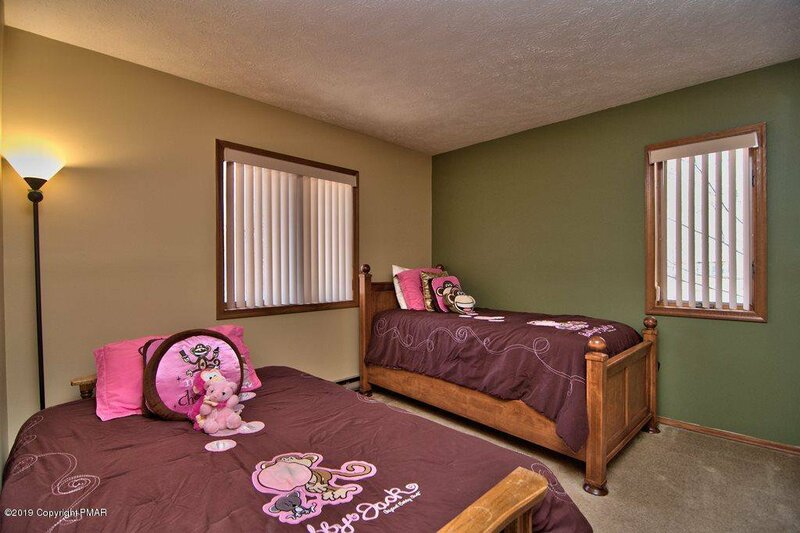 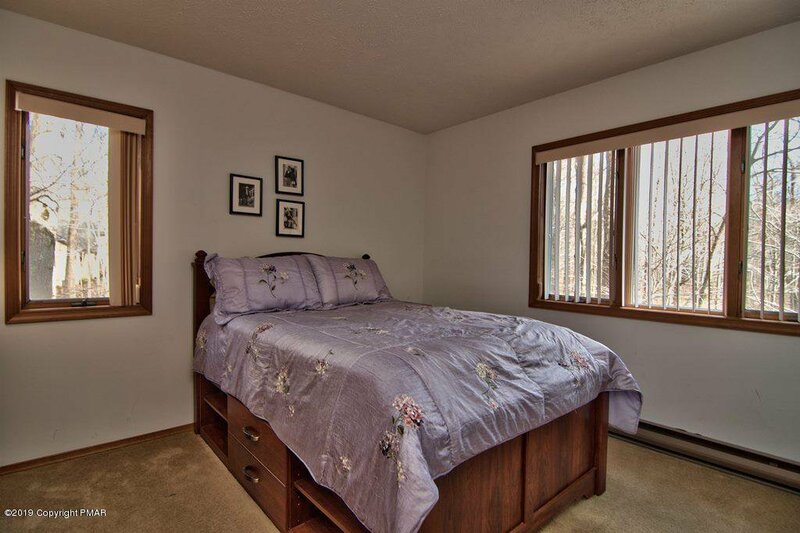 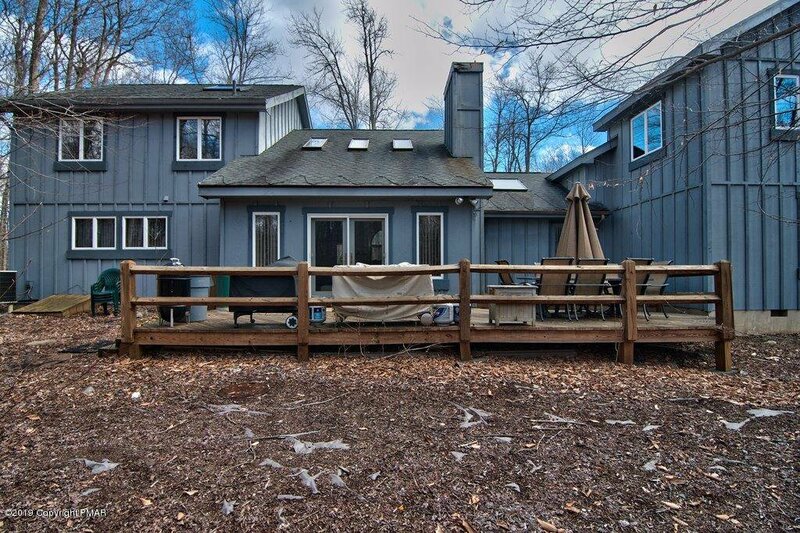 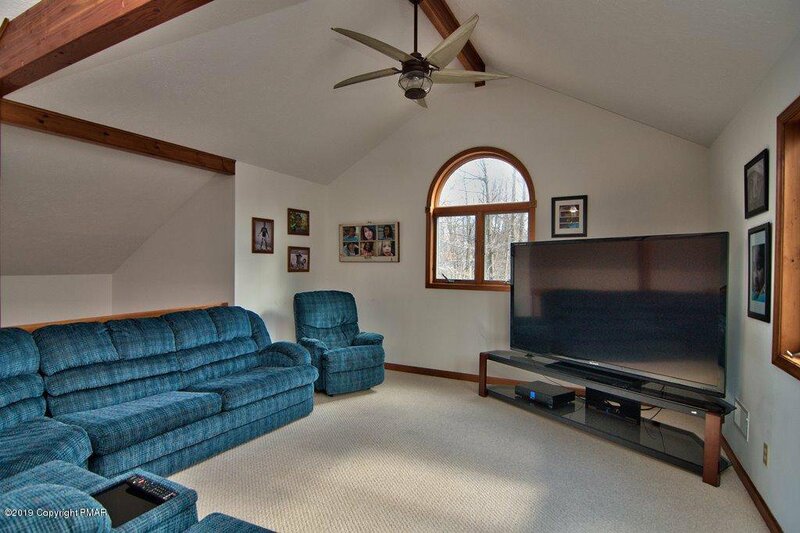 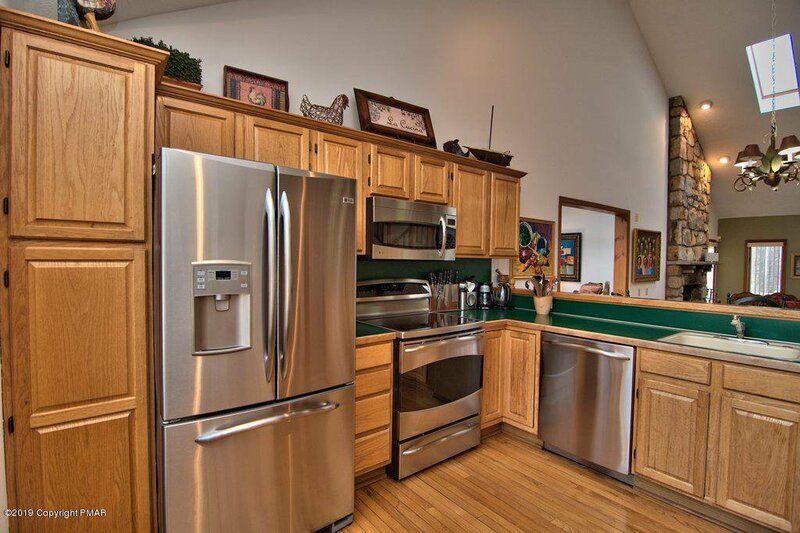 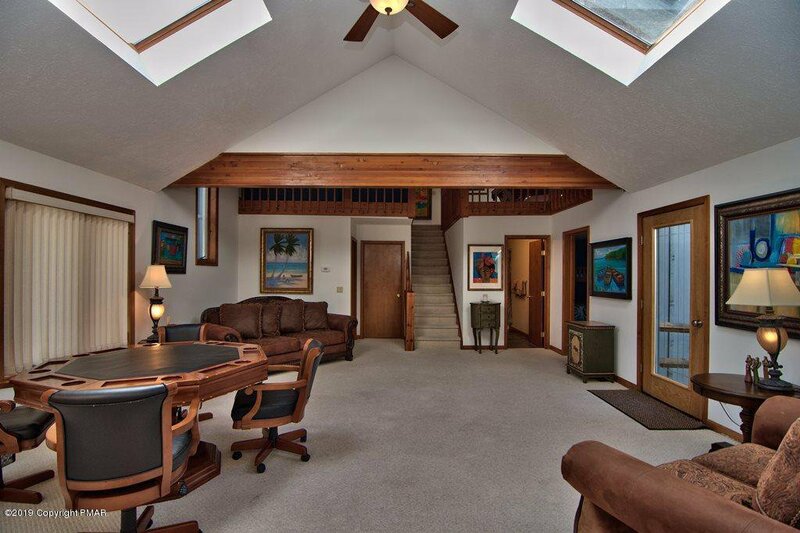 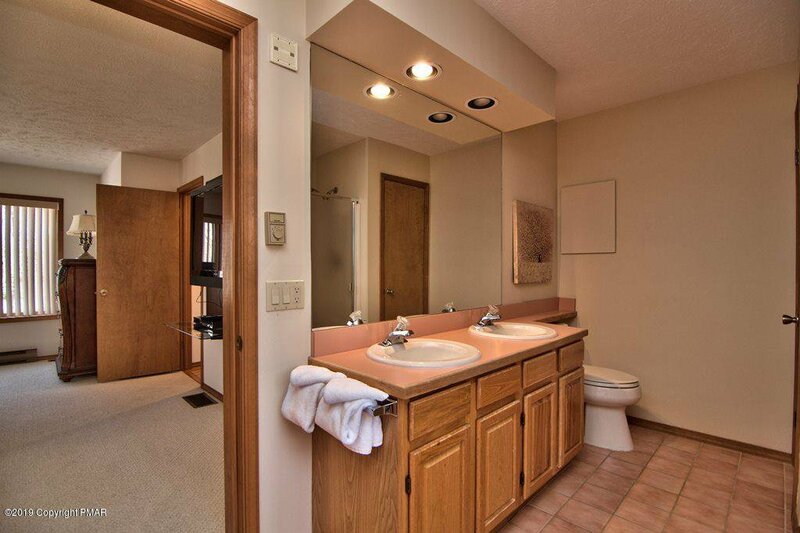 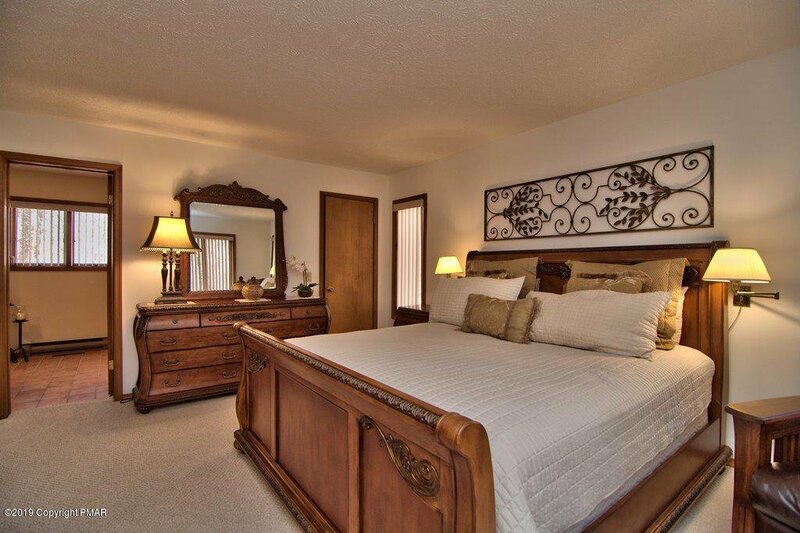 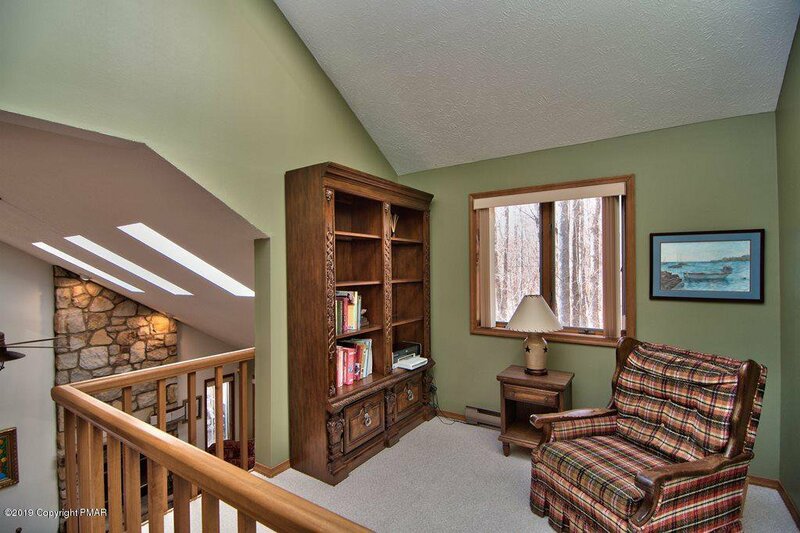 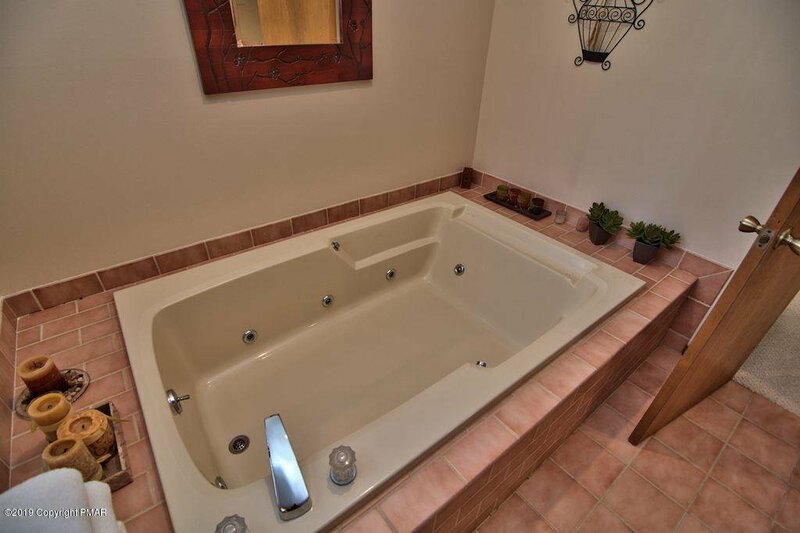 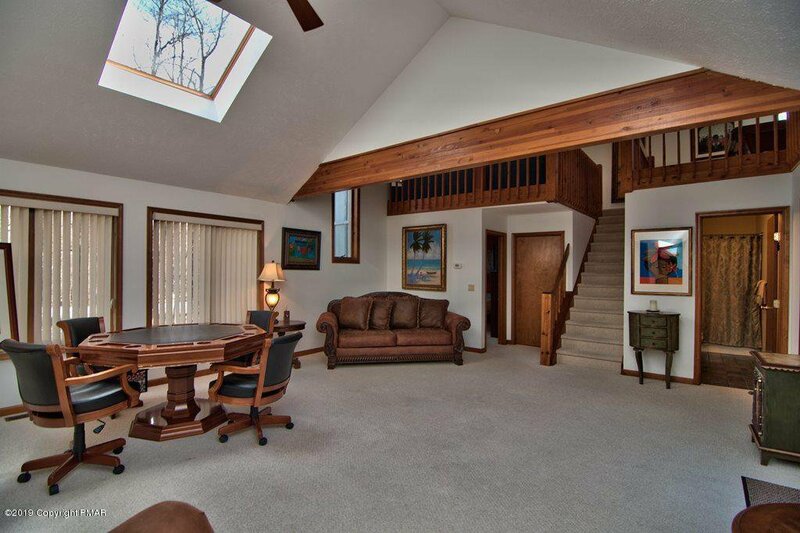 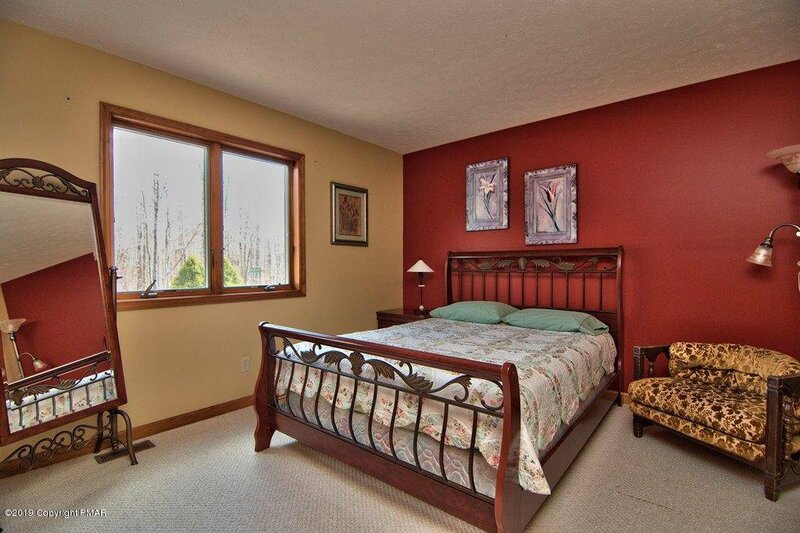 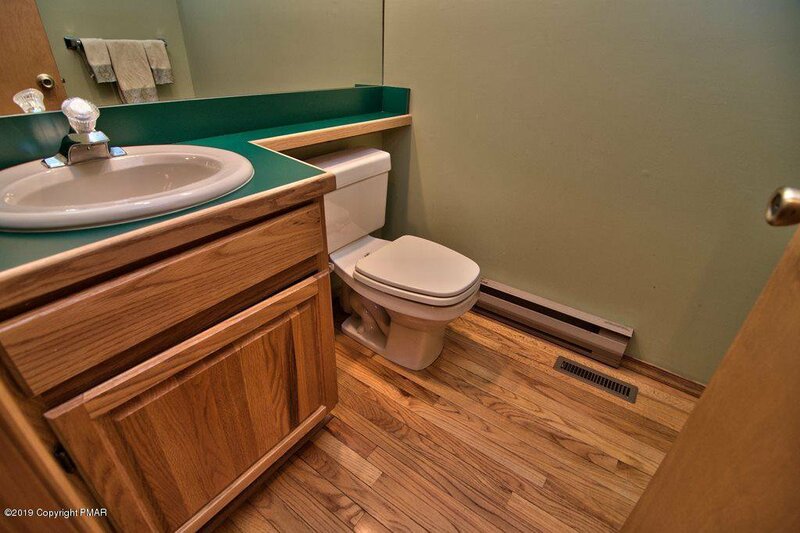 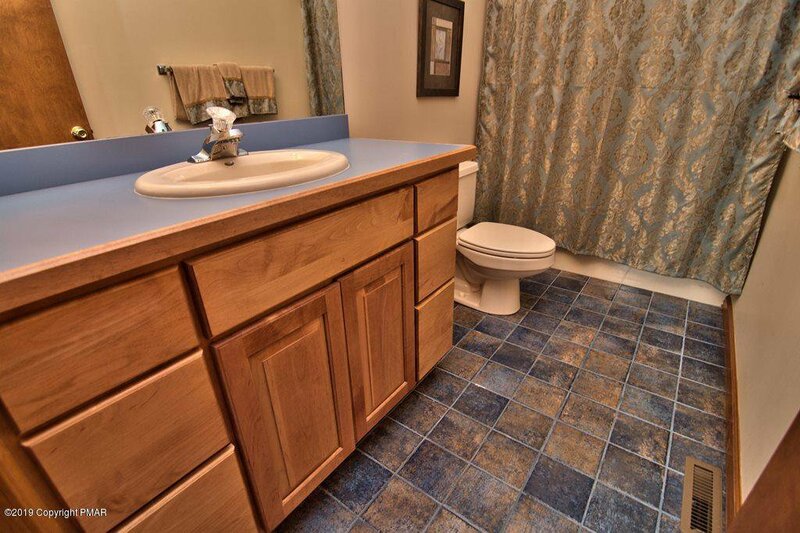 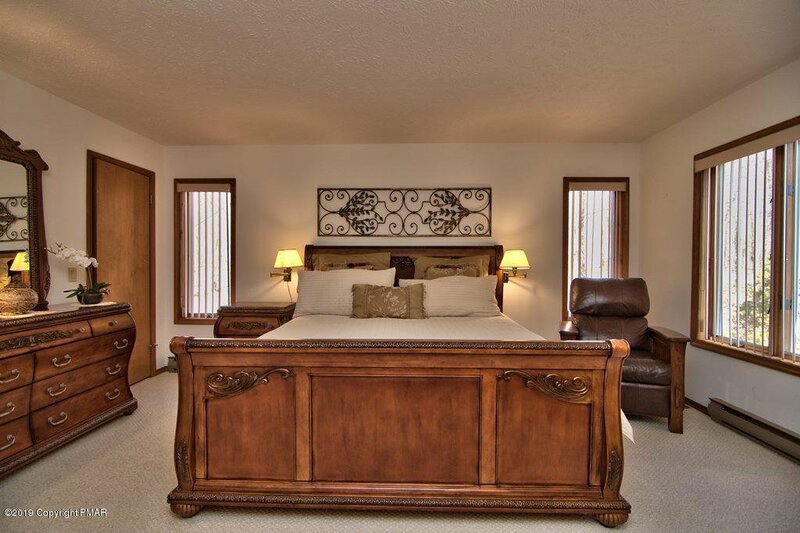 Central Air, Master Bedroom Suite, Large Family Room with access to Deck for Entertaining. 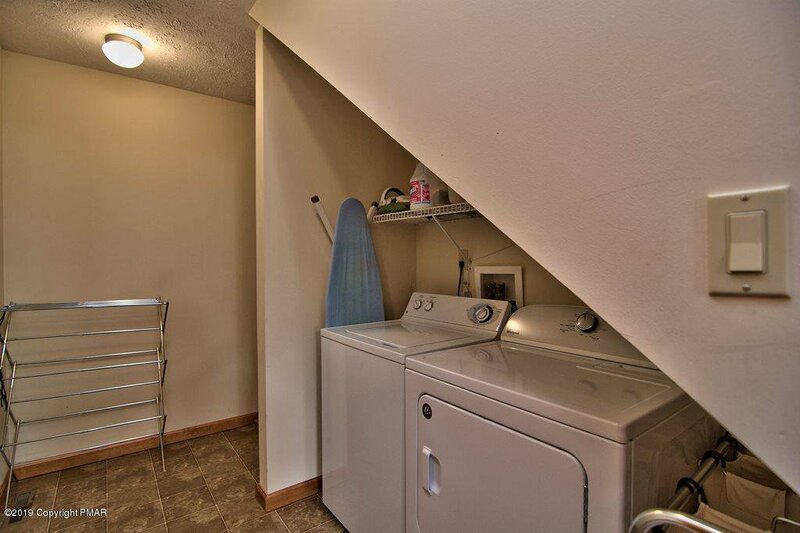 Laundry Room Has Access to Garage. 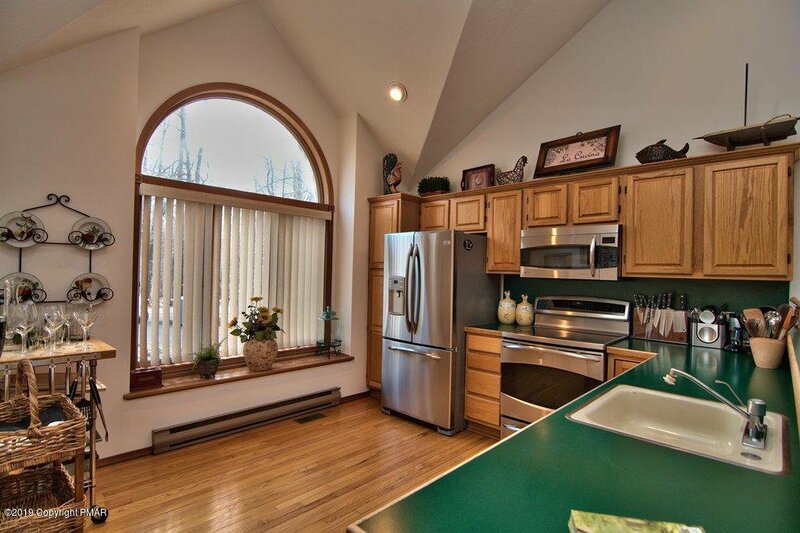 This Home is Ideal for Your Family to Enjoy This Summer or as Potential Rental Income.